Registration is now open for the 2019 Monk Run. The annual 1-mile / 5k trail run and walk takes place Saturday, April 27 at Saint Joseph Abbey. Abbey Art Works, located on the beautiful grounds of Saint Joseph Abbey, presents its upcoming slate of workshops for the summer. Registration is now open for the 2018 Monk Run. The annual 1-mile / 5k trail run and walk takes place Saturday, April 14 at Saint Joseph Abbey in Covington. Monk Run provides an exclusive opportunity to run on the beautiful, privately owned grounds of the Abbey, which otherwise are not open for public recreational use. 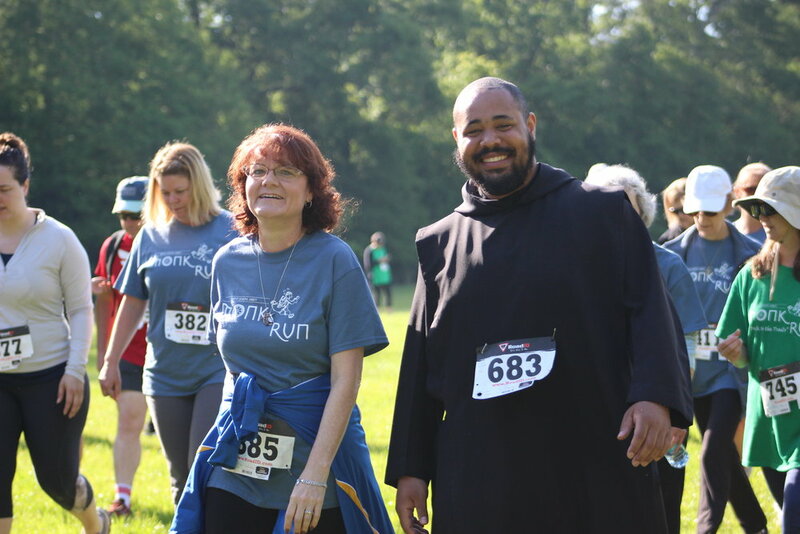 Proceeds from Monk Run will help support the maintenance and preservation of the Abbey forest.